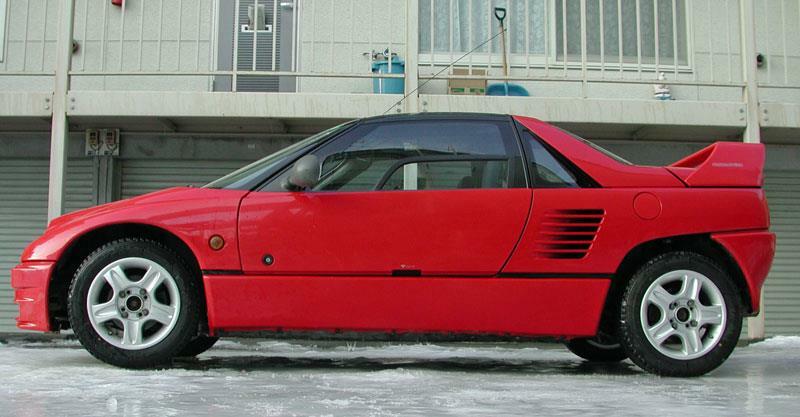 Mid-engined, gull wing doors, rear wheel drive, turbo charged engine, 64horsepower. 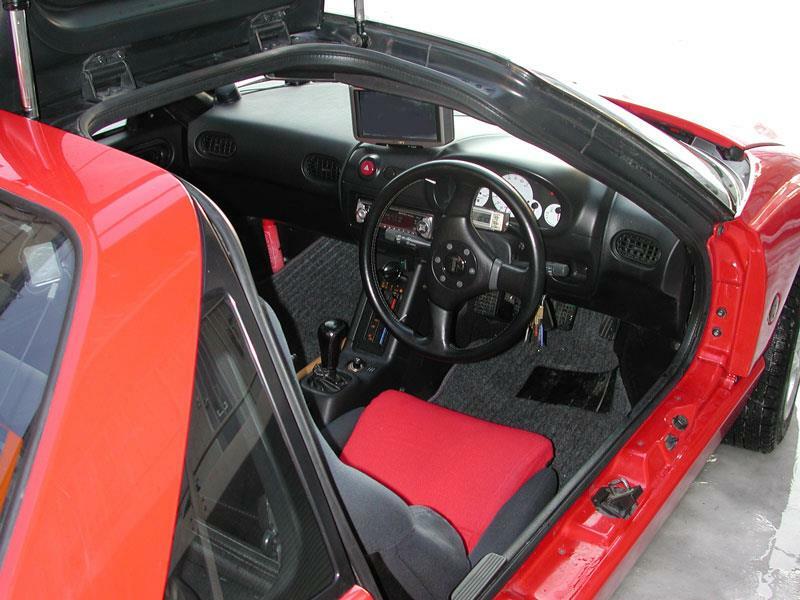 I’m of course describing the Autozam AZ-1. 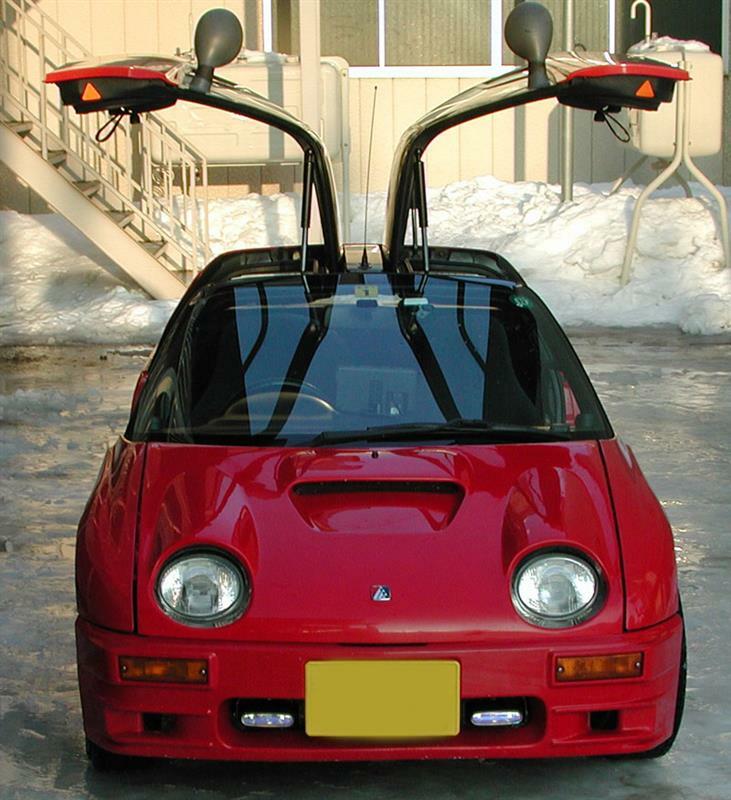 A kei car built by Suzuki, sold by Mazda under their Autozam brand. Of all the fire breathing beasts built in Japan, I think their sporty kei cars captivate me more than anything. There’s something compelling about a car with such an exotic spec sheet making so little power. Maybe it’s just me. 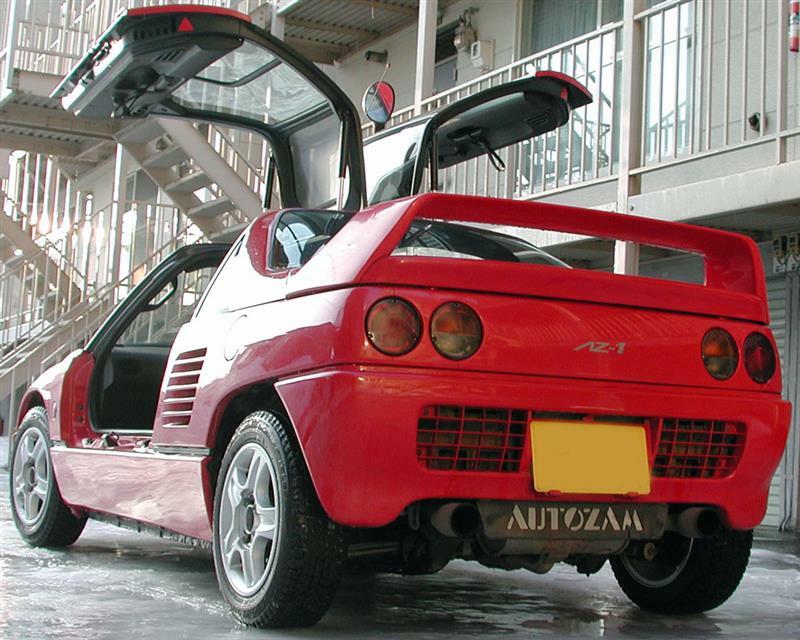 Minkara user Yan3 has an AZ-1 which looks quite nice with very few aftermarket changes to distract from what was quite a good looking car stock.